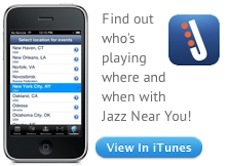 Celebrate the Holidays with the Philadelphia Jazz Project! ....featuring some of Philadelphia's finest Jazz musicians. Frosty3! is co-produced and hosted by J. Michael Harrison. Hear him Fridays at 10:00 p.m. on The Bridge, on 90.1FM WRTI. SATURDAY | December 12th, 2015 | 3:00 p.m.
A percentage of the proceeds from this concert will support the PhillyCAM Community Radio Station. Join us from 2:00 - 3:00 p.m. for refreshments and holiday shopping. Present a Frosty3! postcard to one of the exclusive Philadelphia Jazz Project vendors, Books & Stuff or The Silk Tent and receive a 10% discount on your purchase. 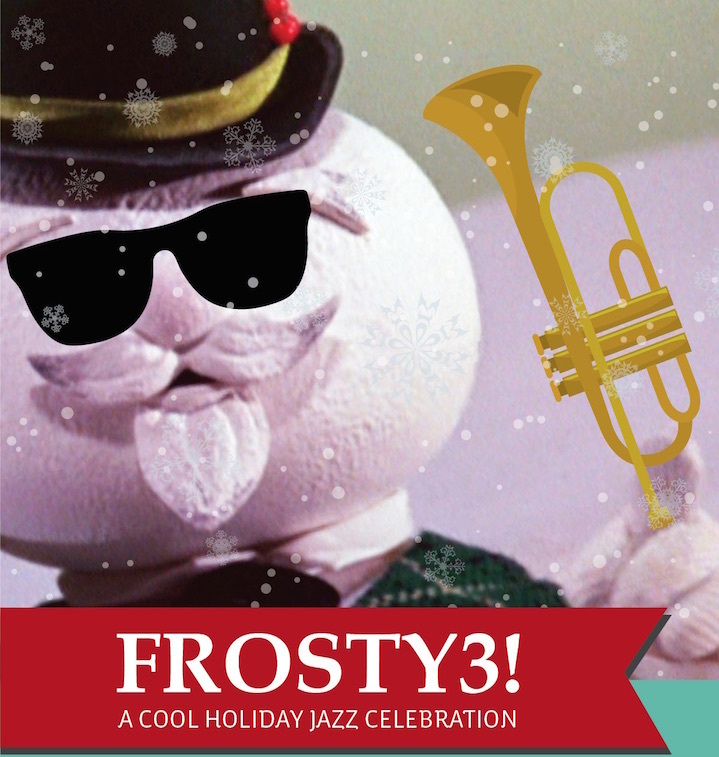 Click here to see performances from Frosty 3! and Click here to buy your tickets today! FROSTY 3! 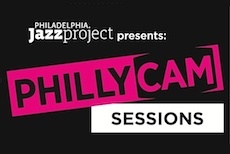 is a production of the Philadelphia Jazz Project, a sponsored project of CultureWorks Greater Philadelphia, with funding provided by The Wyncote Foundation.